The traditional means of attaining a loyal customer base by “buying” them through previous, time-tested means—such as broadcast media and PPC— is becoming less and less effective—and harder to monetize. The truth is that growing your audience takes time and money. That is why Linx is helping our clients build relationships with B2B and B2C influencers to optimize their budgets and make greater impacts. Linx has long emphasized the importance of social media as a primary means of outreach—and the importance of Influencers within that medium. Unlike the traditional means of building reach and frequency through earned or bought media, the digital age has completely democratized both the means of customer outreach—and the strategies with which marketers can successfully reach their target audiences Today, generating reach to build a quality audience through recognizing Influencers can actually improve brand trust and value. Today, the top TV shows get an audience of about 15 million—a drastic drop in historic highs just a decade ago. These days, a new flock of media stars are creating their own online channels with millions of followers and viewers, establishing for themselves the crucial status of effective Influencer. Through social media platforms, today’s top Influencers are capturing an audience upwards of 25 million. In one incredible example, this year marked a crucial recognition of the growing importance of self-made Influencers. At New York Fashion Week this past September, social media fashion Influencers were given front-row seats next to some of the industry’s most established names—finding previously unknown Influencers ring-side with such fashion powerhouses as famed Vogue editor, Anna Wintour. This request was made by the brands themselves who are now paying individuals millions a year to help market their wares. How Can You Utilize Social Media-Driven Influencers To Your Brand? It all begins with the by building the right relationships with the right influencers. Here are some fast-track ideas to get you started. 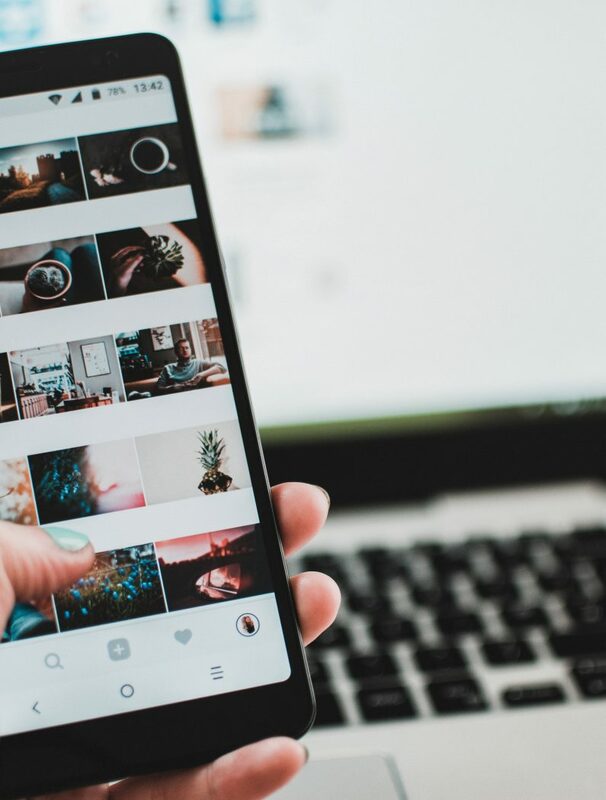 As the importance of Influencers has become more and more apparent to marketers, specialized databases have been created to cater to the needs of every industry. If you want to save on the time and effort that a broad search engine method represents, there are now many options to help you better-target your search. New platforms like Traackr and inPowered can quickly match you with some of the best Influencers for your brand. When you’re launching a new product/service, you need to introduce it in a way that would turn heads and appeal to the target audience at the same time. This is where involving an Influencer early-on is crucial. Get influencers involved in designing your new product from the beginning. Your Influencer will then promote this partnership with their loyal followers—which will not only educate them about the product but also build hype around it. Even something as simple as a tweet or an Instagram post can make a huge difference for your product launch if you happen to choose the right influencers. You will need to approach the influencer first, build a connection with them, send some samples, and request for a mention on social media. When someone with significant influence on your target audience says something positive about the product, it’s going to build hype and establish trust among the audience. If searching for the best Influencer to meet your branding needs one your own isn’t quite turning up the results you’d hoped, there is now the option of utilizing an Influencer Marketplace to help both marketers and Influencers find each other. New websites like TapInfluence bridges that gap by bringing the two together. Here, potential Influencers agree to be part of the branding campaign and list the types of activities in which they’d be interested. In return, the brands themselves can then match up Influencers with their needs, crafting a symbiotic relationship where both benefit—as well as the customer. With each of these concepts in mind, the most important lesson to be learned is that social media, coupled with the proven value of trusted Influencers, can benefit those organizations who learn to monitor online digital trends within their industry. Monitoring creates the knowledge of who is leading the conversation and how to participate in it. Today, Linx specializes in monitoring those trends. But more importantly, we creatively put them to use for our clients. With the pace of information moving at an ever-increasing rate, marketers have to be true to a brands values and react faster to opportunities that present themselves. Planning can only take you so far! That’s why our client relies on us to… Think Ahead! Contact us today and let us help you use every element of today’s modern technologies to reach your demographic. In Simple Terms, What Is Predictive Marketing? Augmented Reality – How Can It Be Used to Enhance Your Brand?